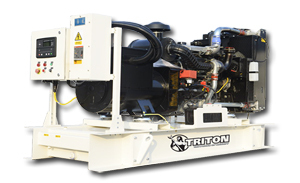 The Perkins 2800 Series engine family is manufactured for the power industry with focus at the standby market. The 18 litre, turbo charged air-to-air charge cooled, in-line 6 cylinder engine features mechanically operated unit fuel injectors with electronic control and matched turbocharging for excellent fuel atomisation and combustion. The 2800 units have been manufactured for territories that do not require compliance to EPA and EU emissions regulations. 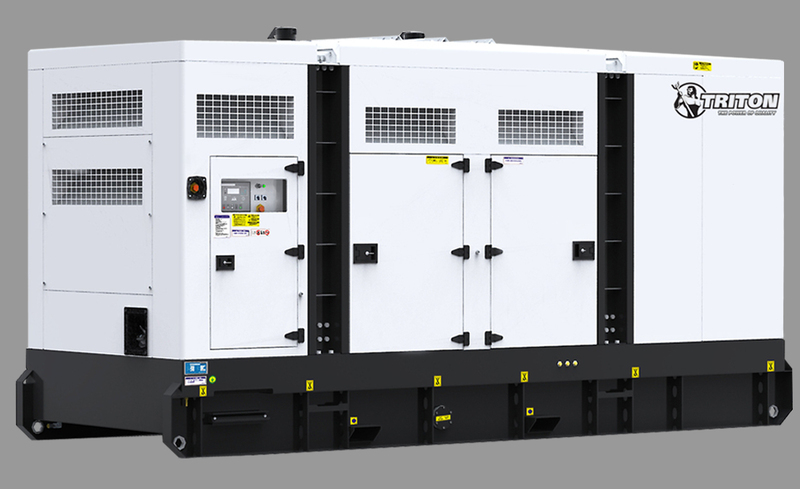 Perkins diesel motors are economic with durable operation for standby duties required by the power generation industry.